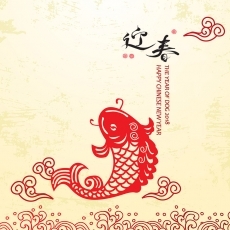 We will attend 2019 Taipei AMPA fair in April. 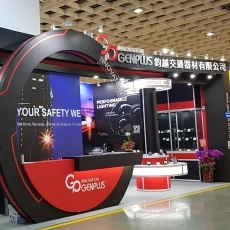 It would be our great pleasure and honor to invite you to visit us at Taipei AMPA trade fair. 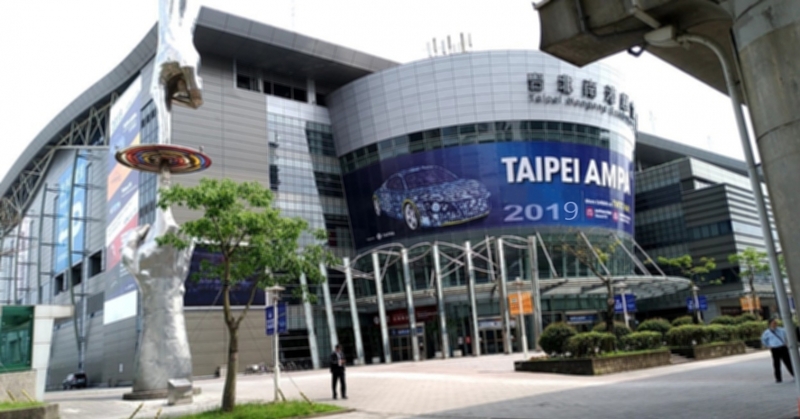 We look forward to seeing you at 2019 Taipei AMPA show. 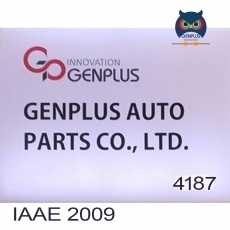 Copyright © 2015 GENPLUS AUTO PARTS CO., LTD.